Georgia tornadoes can happen any time of the year, but the peak of activity is late winter to early spring (March – May). Don’t let severe weather intimidate you! 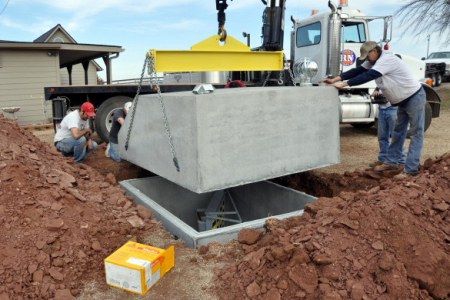 Take action to protect your family by installing a Ground Zero tornado shelter in Georgia! 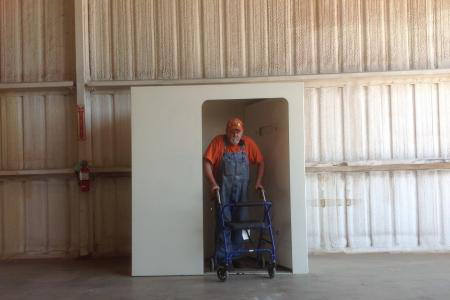 The bolts in our storm shelters are strong enough to withstand 10,000 pounds of shear strength! We proudly serve the ENTIRE state of Georgia. No matter where you live – Atlanta to Macon, Ground Zero Storm Shelters would love to help you and your family stay safe from the severe weather in Georgia. 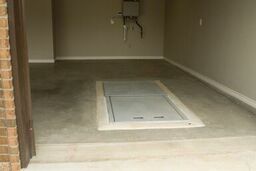 Contact us today and order your storm shelter or request additional information! Want more information about storms in this area? Get Georgia Tornado Facts here.